Ronald L. Ridgeway was “killed” in Vietnam on Feb. 25, 1968. 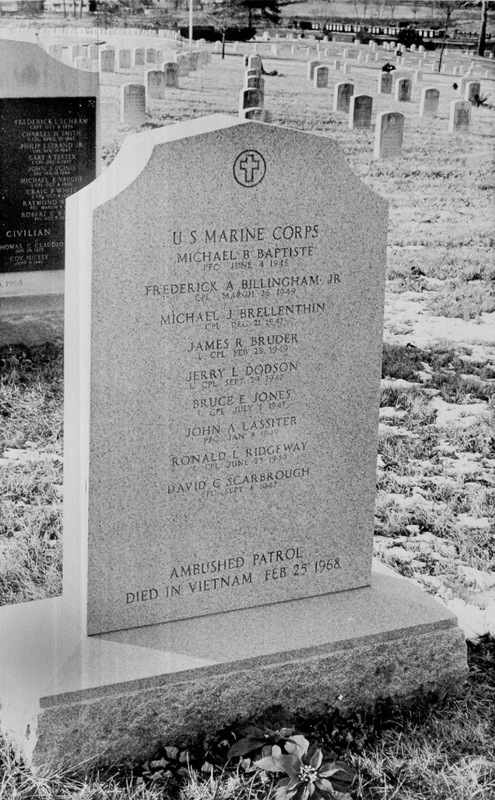 The 18-year-old Marine Corps private first class fell with a bullet to the shoulder during a savage firefight with the enemy outside Khe Sanh. 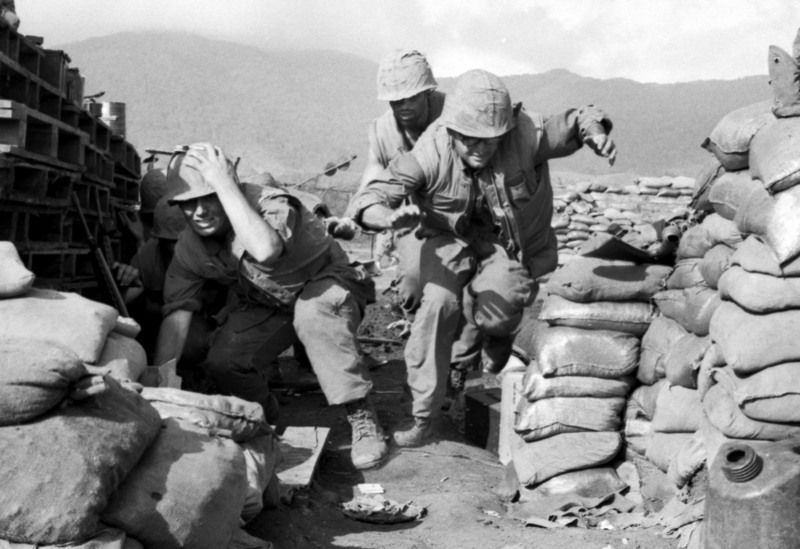 The Battle of Khe Sanh began when the North Vietnamese attacked one of America’s northernmost garrisons near the border between Vietnam and Laos. When the North Vietnamese attacked on Jan. 21, 1968, it quickly became clear that the preparations weren’t enough. According to the Stars and Stripes, 6,000 troops were attacked by an enemy force that would eventually grow to an estimated 20,000 to 40,000 enemies, and the carefully hoarded supply of artillery and mortar rounds were 90 percent destroyed by an enemy artillery attack that hit the ammo dump. Back home, his family received word that Ridgeway had died on the battlefield. 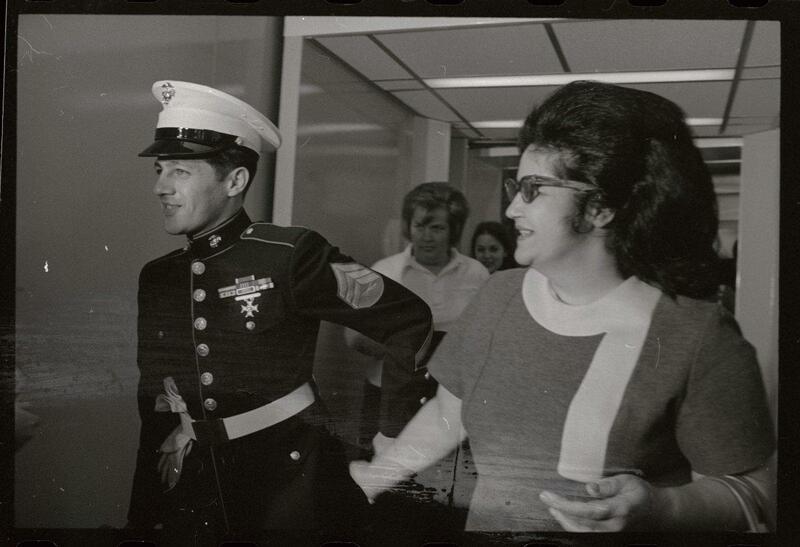 Mildred, the Marine’s mother, even received a folded American flag in his honor after his burial at a national cemetery in St. Louis, Mo., on Sept. 10, 1968. 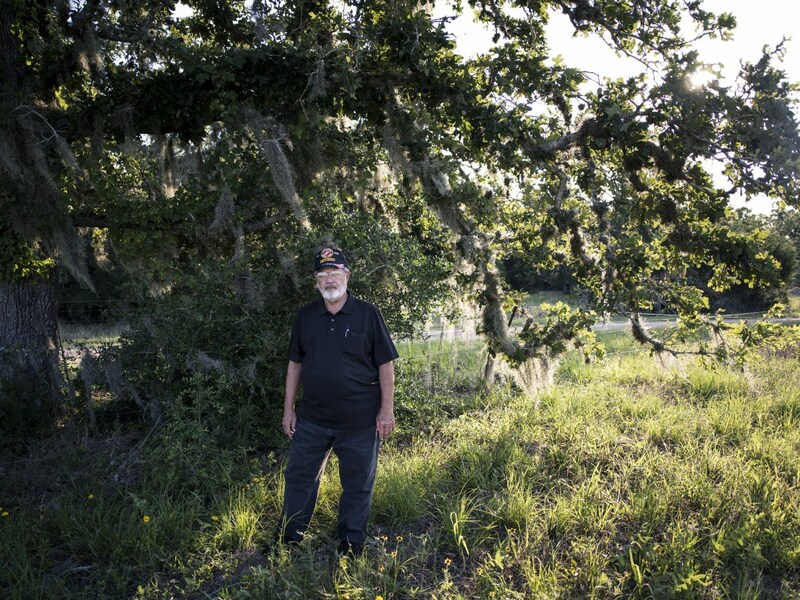 But as his comrades and family mourned, Ron Ridgeway sat in harsh North Vietnamese prisons for five years, often in solitary confinement, mentally at war with his captors and fighting for a life that was technically over. At the hands of the enemy, Ridgeway said he contracted malaria, developed lice and lost about 50 pounds. He was certain the soldiers were going to kill him. 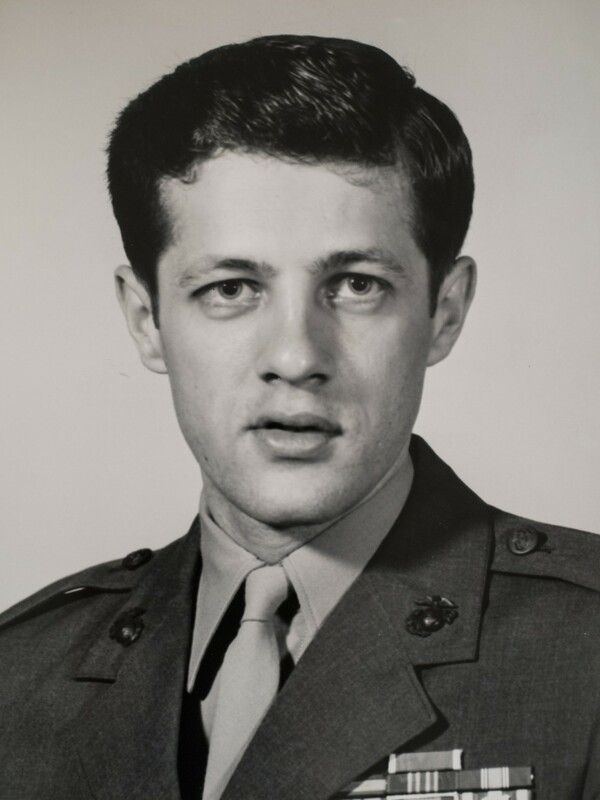 Ridgeway was eventually released from Hanoi Hilton prison in March 1973 after the U.S. and Vietnam had agreed on a peace agreement before withdrawing American troops from the country. What Ridgeway took with him was his freedom, the pink-and-gray striped prisoner’s pajamas and his rubber sandals he wore. After his release, Ridgeway got married, went to school and even visited his tombstone. A new memorial was later raised with Ridgeway’s name removed.